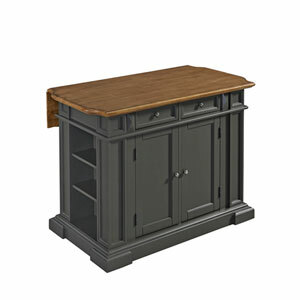 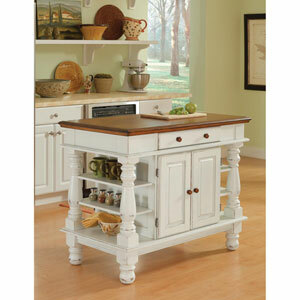 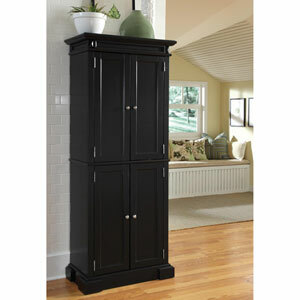 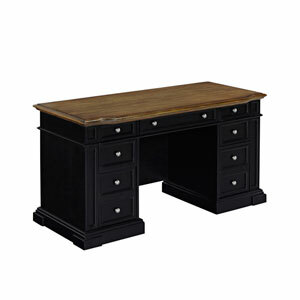 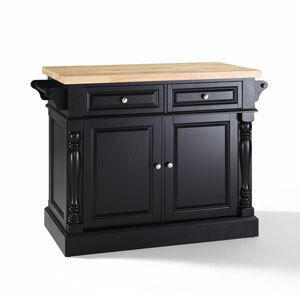 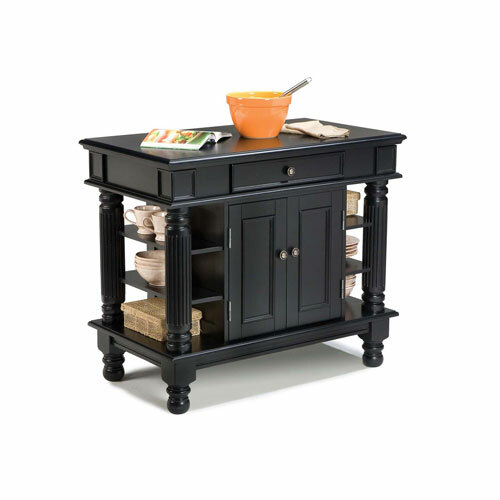 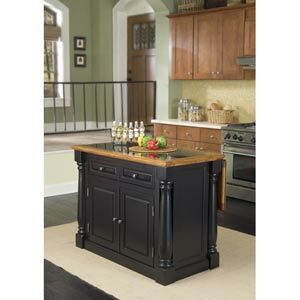 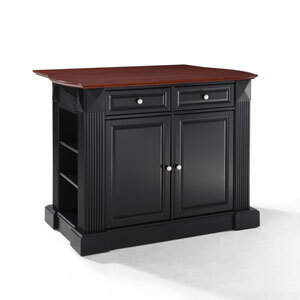 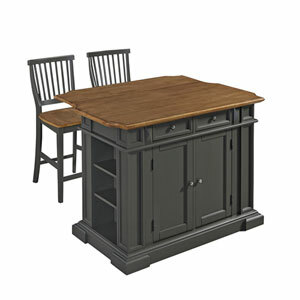 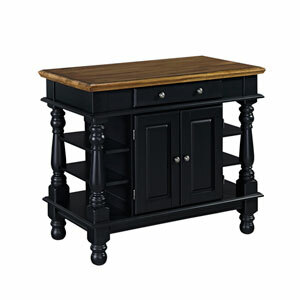 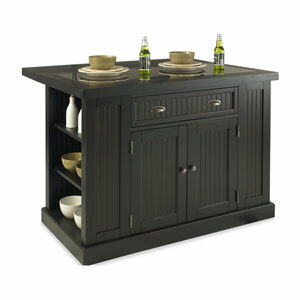 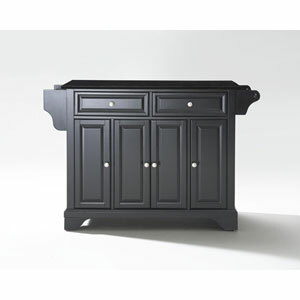 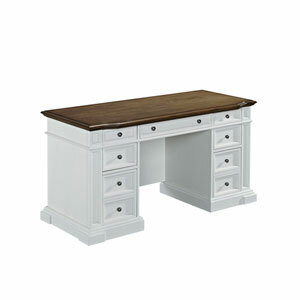 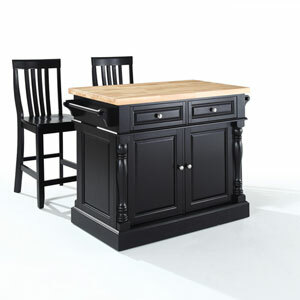 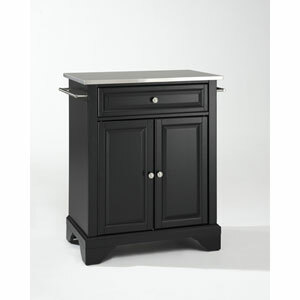 Home Styles Americana Kitchen island is constructed of solid hardwoods and engineered woods with a rich multi step black finish. Easy glide large pass through drawer. 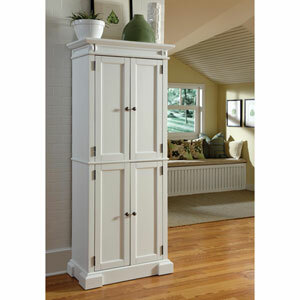 Raised detail cabinet doors on each side for easy access. 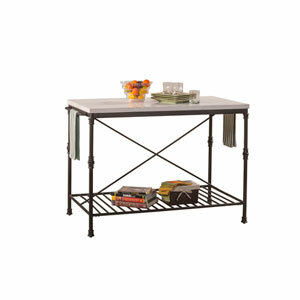 Open storage with an adjustable shelf. 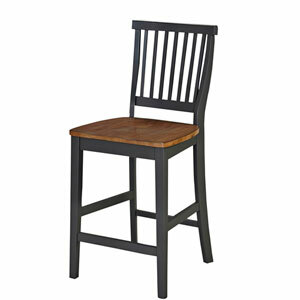 Size: 42W x 24D x 36H.